Integrated Water Purification System Delivering Type 1 and Type 2 Water Direct from Tap Water - - A purification solution designed to exceed your most demanding expectations. A purification solution designed to exceed your most demanding expectations. The Milli-Q® IQ 7003/05/10/15 fully-integrated water purification system is your ultimate lab water solution, providing superior quality Type 1 and Type 2 water directly from tap water. With Elix® EDI technology, intuitive touchscreens, Q-POD® and E-POD® dispensers and mercury-free UV lamps, the system will exceed your most demanding expectations – from improved productivity to reduced environmental impact. 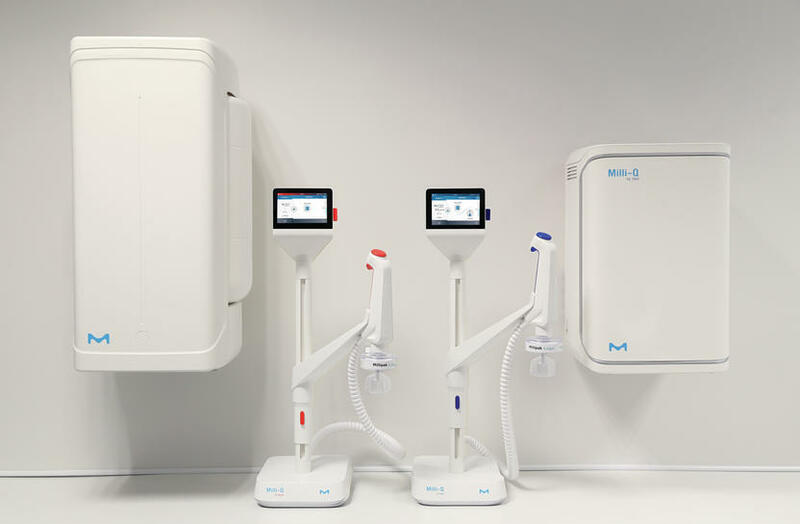 The Milli-Q® IQ 7003/05/10/15 system is a fully-integrated lab water solution designed to exceed your most demanding expectations — from improved productivity to reduced environmental impact. 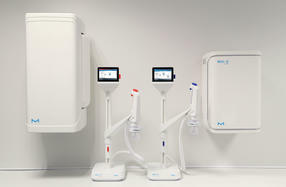 Beyond delivering superior quality Type 1 and Type 2 water directly from a tap water source, the system takes the security of your water quality to the next level of care with a newly integrated intelligent pure water storage solution that protects your water’s purity better than ever before. With the Milli-Q® IQ 7003/7005 system, exceptional quality water is always on hand where and when you need it.